Norwich City midfielder, Tom Trybull has certainly grasped his opportunity in the first-team squad and he’ll be hoping to retain his place in the side for the remainder of this year’s campaign. Trybull has struggled for regular game time this season, and has been limited to just nine league starts for Daniel Farke’s side this season. But since being recalled to the starting XI, the German hasn’t looked back and has been instrumental in the recent impressive run of results. 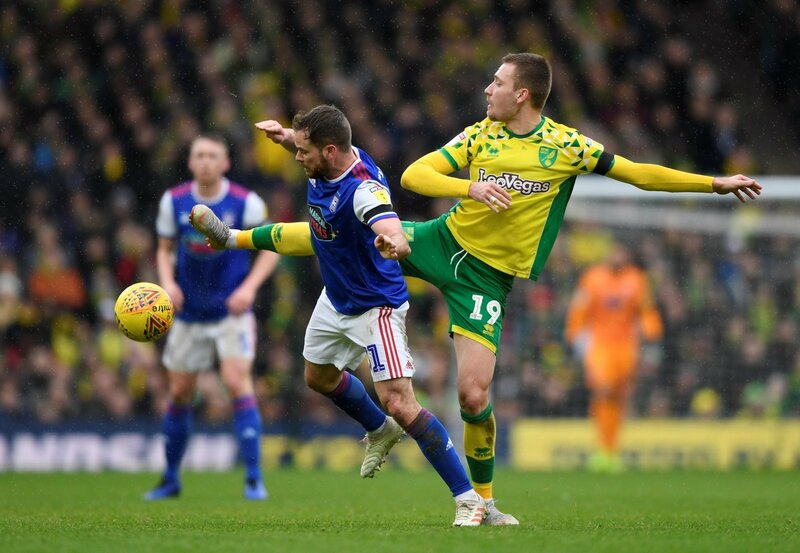 The Canaries are currently sat top of the Championship table and will be hoping they can make a swift return to the Premier League, following the club’s relegation in the 2015/2016 season. Trybull was hugely impressive in the 3-0 win over local rivals, Ipswich in the East Anglian derby at the weekend, and he’ll be confident of building on a number of promising displays. If Trybull can keep these high standards up, then there is no doubt in saying that Norwich will be in contention to return to the top flight. See how Norwich supporters reacted to his latest Instagram post below….